The mouthwatering result of our secret, homemade recipe. Each bite promises a rich morsel of chocolate. 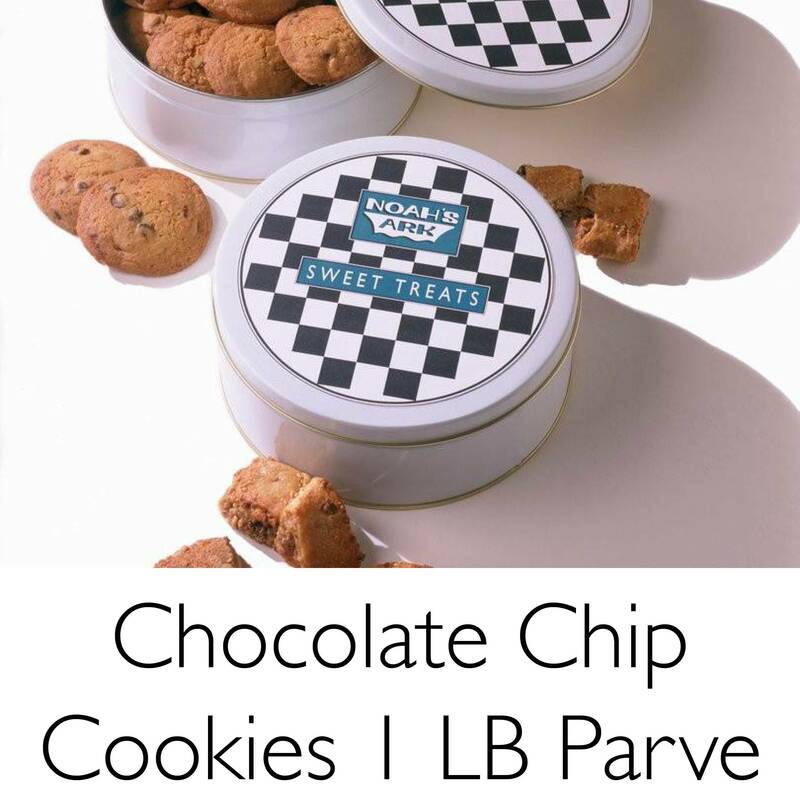 Packed in our signature tins, these cookies make a sweet gift idea!